RESIST! 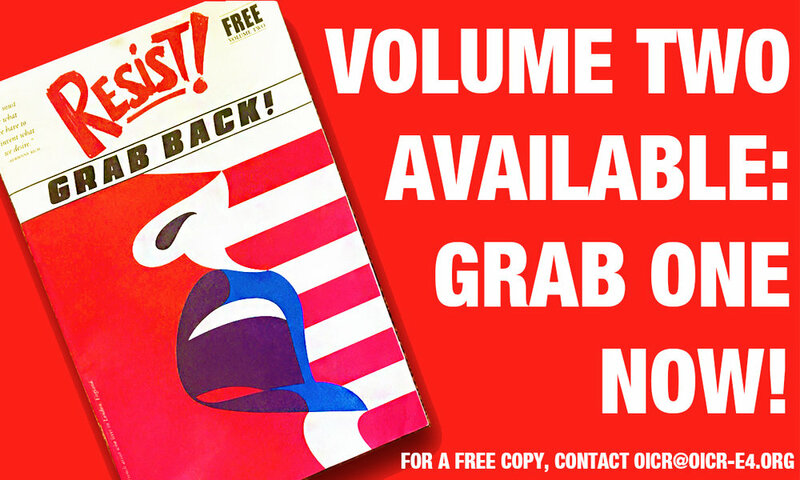 Volume II Available: Grab one now! "Two thousand years after Plato wrote it seems as if not only the gods but the wise have abandoned us, and left us alone with our partial knowledge and our ignorance."